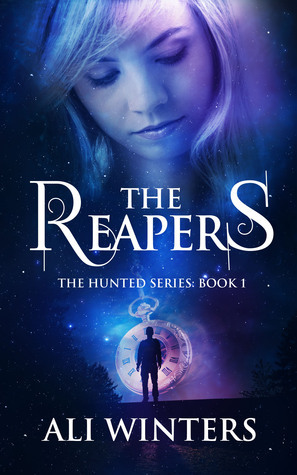 My Review: I won The Reapers playing a game regarding author Ali Winters, where I had to answer three questions about her in order to win a copy of her book. Ali has been one of my Facebook friends for a little while and I was nearly able to answer all of the questions off the top of my head. 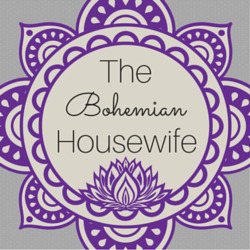 So I did…for the win! Yeah, I'm glad you enjoyed it! First, I am in love with this cover. This also seems like one of those 'unwind' books for me. Paranormal with a touch of clean romance. Great review! I love this book. I love Ali's take on The Reapers. I need to move this book up my TBR list.